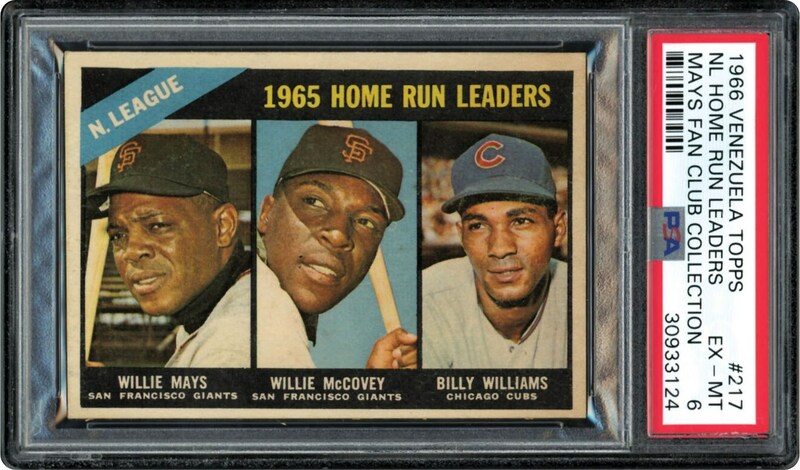 The Venezuela 1966 Topps card #217 showcasing Mays, McCovey & Williams. 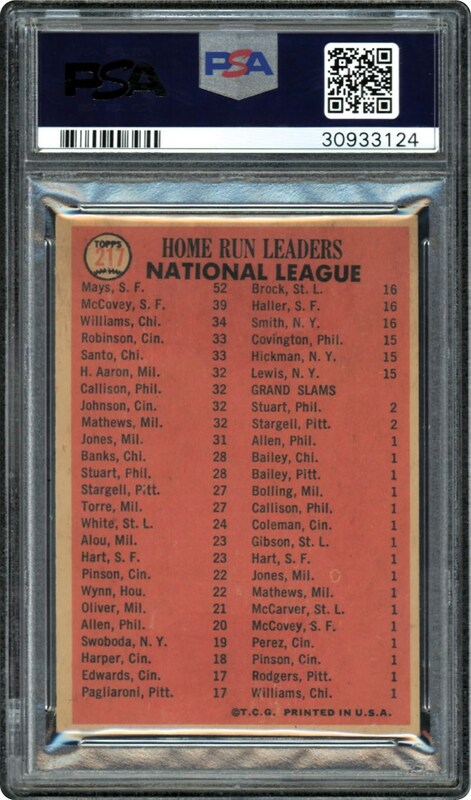 POP 4 in a PSA 6 holder with nothing grading higher. Condition sensitive issue!! !